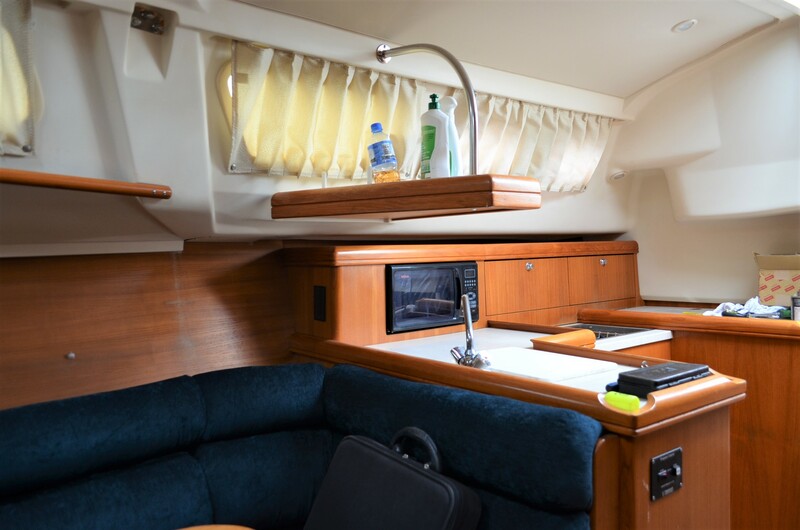 Hunter Yachts, the prolific and iconic American builder, is renowned for the inbuilt strength, quality, seakindliness and attention to detail that is imbued into all their boats. This fully imported 326 was originally purchased by the current owner in the US and proved so satisfying, he brought her to Australia. 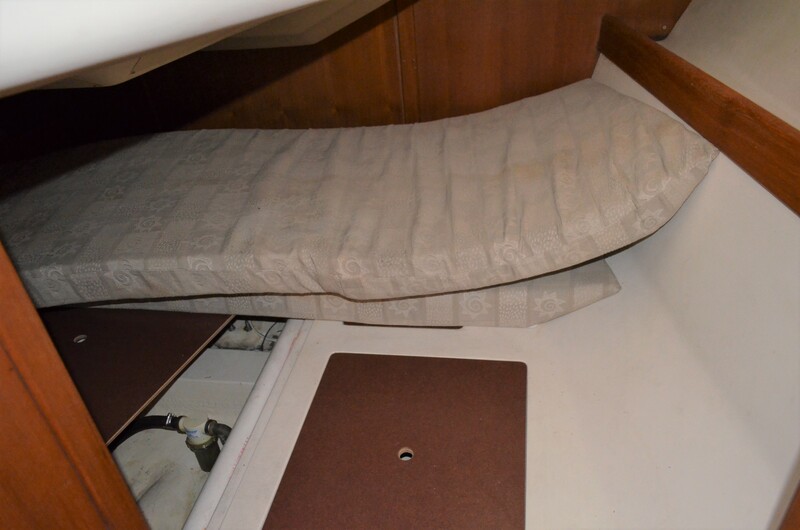 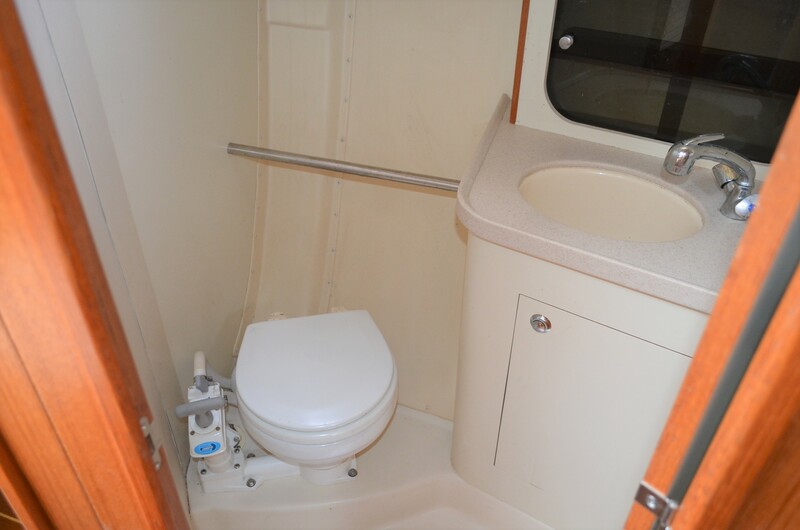 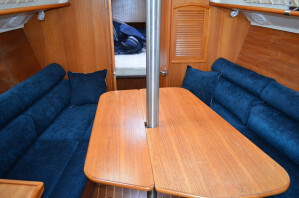 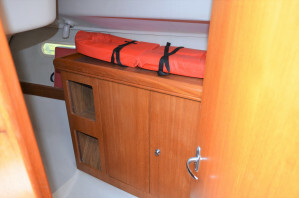 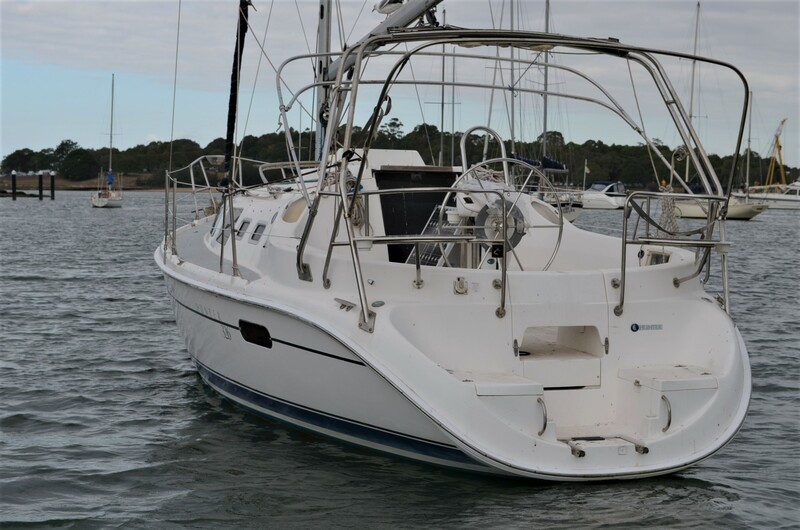 An ideal vessel for either new sailors or those seeking a boat that optimises comfort, both above and below deck, and has the capability to cruise the Coast safely and surefootedly. 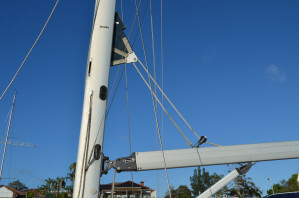 In mast main and roller furling for the headsail, all managed from the cockpit, make life considerably easier, with the patented B & R rig, which dispenses with a backstay, means your cockpit is uncluttered, safe and very accommodating with the stainless steel targa arch anchoring the mainsheet traveller to further enhance the feeling of safety and easy handling. 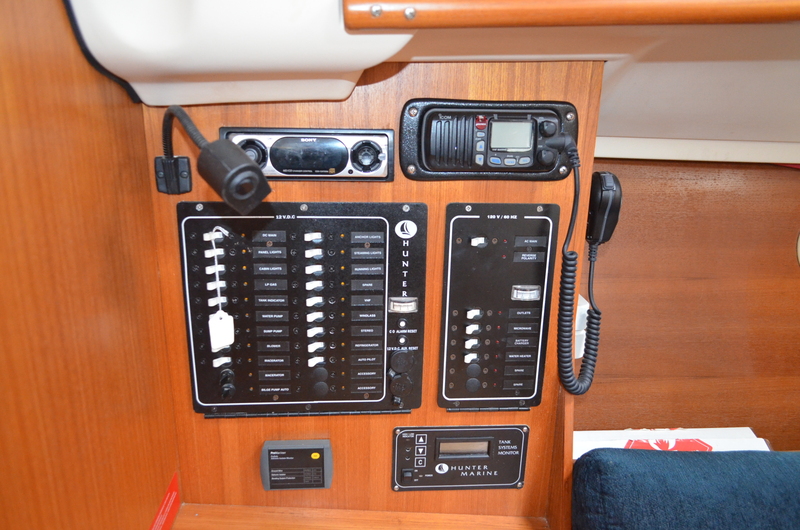 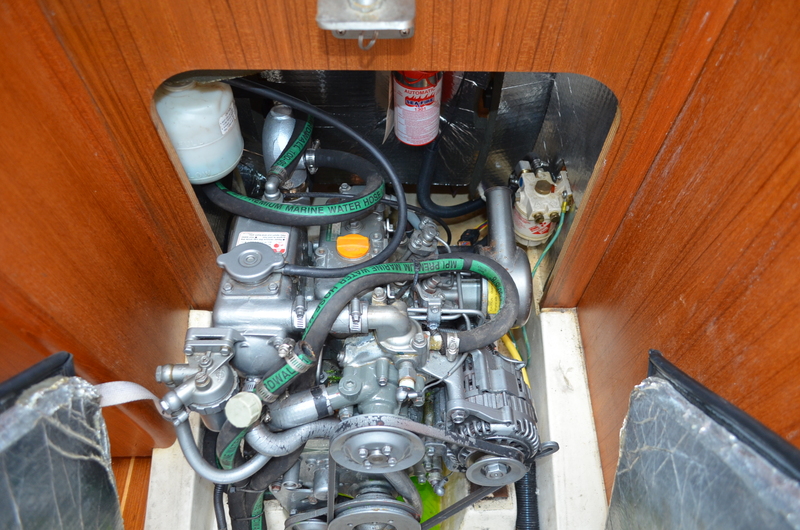 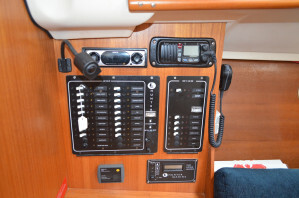 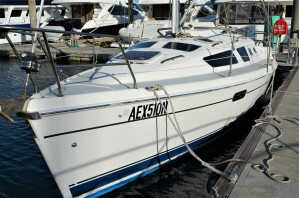 With very low hours on her Yanmar diesel engine, sails which are in excellent condition, a new hot water system, new salon heating system, and a dodger, bimini and infill to protect the cockpit, together with a well kept and tidy interior, she really is a complete package. 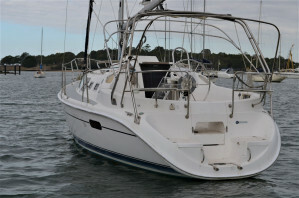 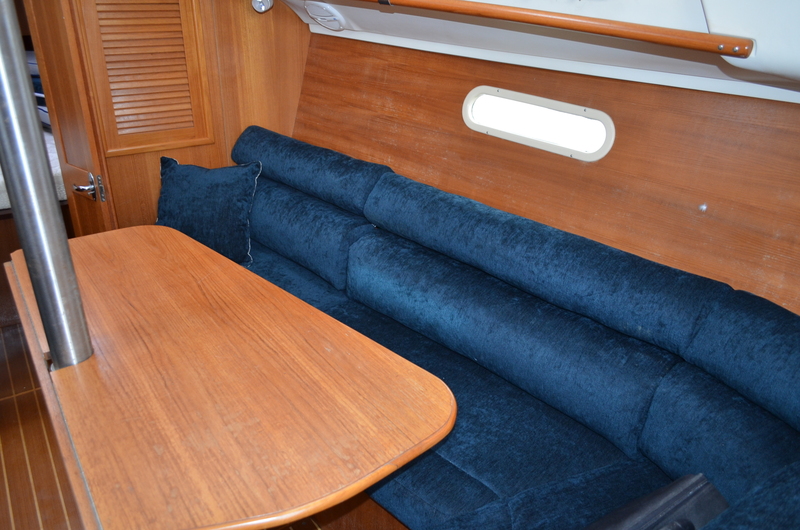 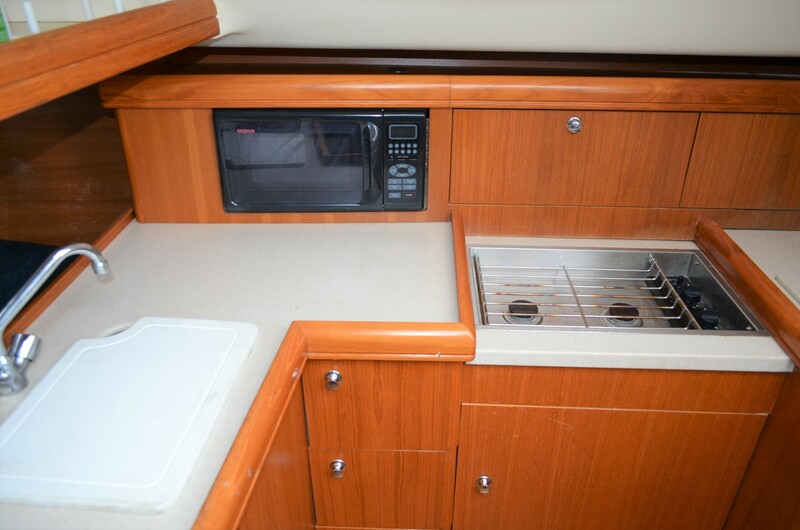 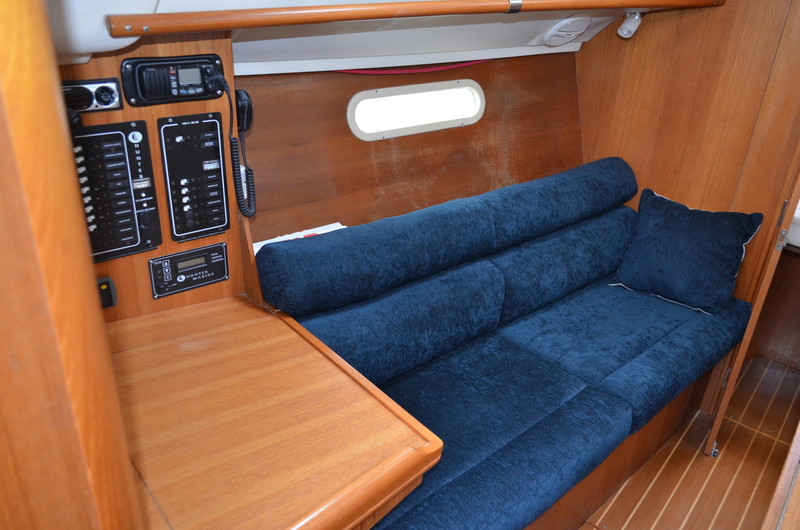 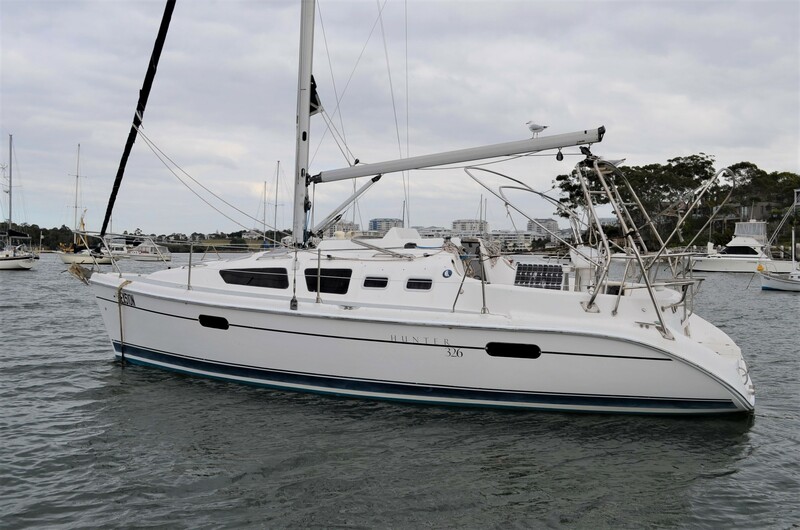 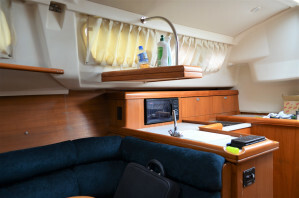 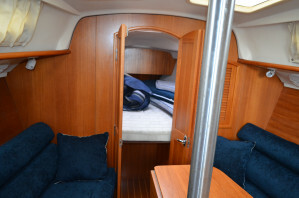 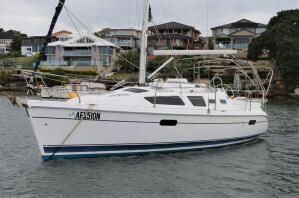 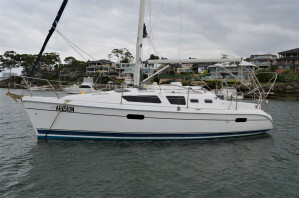 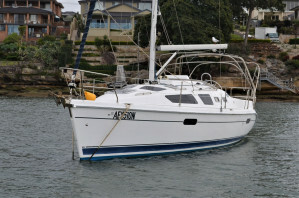 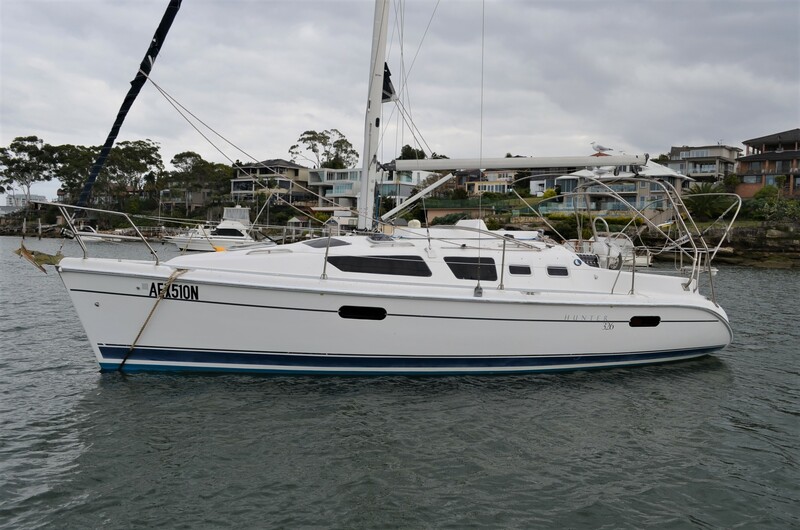 If you are looking at Catalina, Beneteau, Jeanneau or similar , give the Hunter 326 an opportunity to impress you. 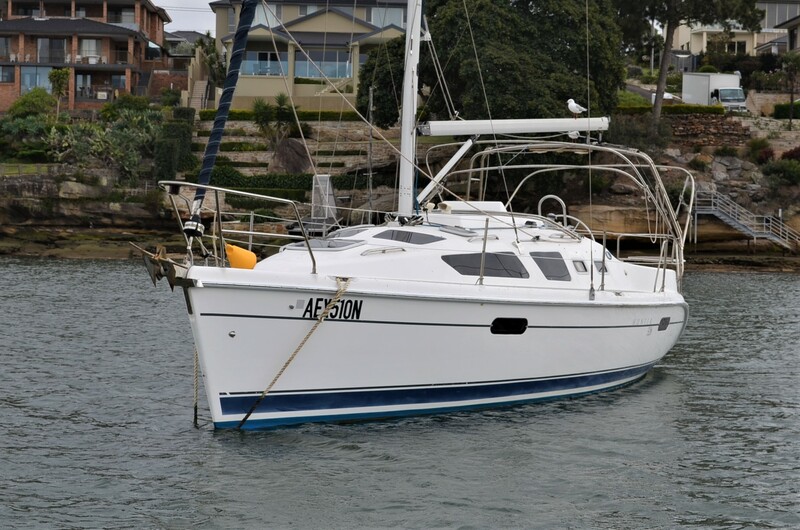 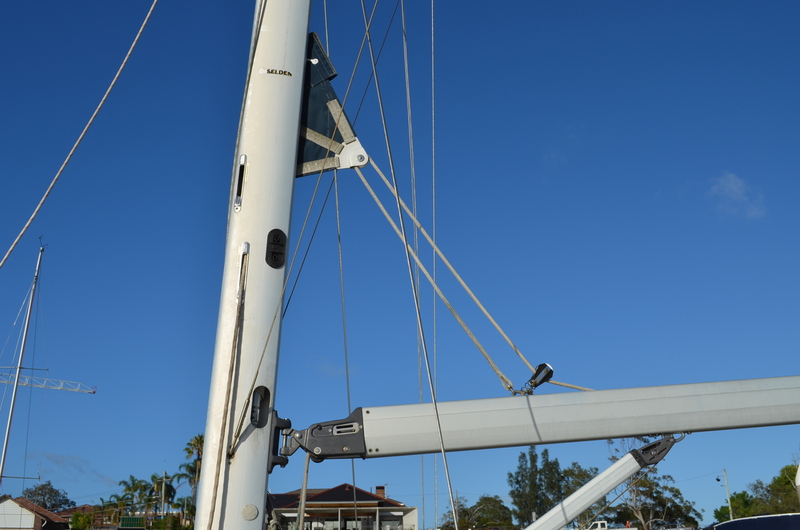 Ring the best boat brokers in Sydney to arrange a personal inspection of this fine yacht at your convenience; we are available 7 days.